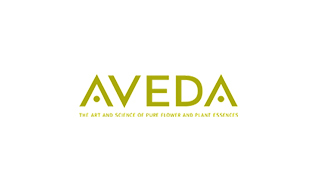 All of our stylists have received professional Aveda training. 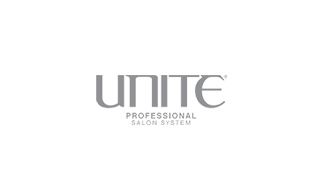 They range in their experience from 3 to 30 years and continually update their skills & knowledge in the beauty industry. **All prices vary based on length & thickness of hair. Cutting and styling rates are based on the stylists' experience. All the services listed above include a complimentary consultation and a stress relieving scalp massage.